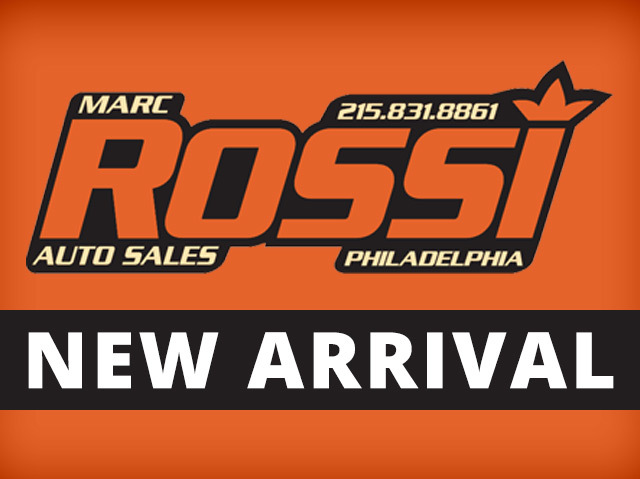 Marc Rossi Auto Sales - Philadelphia Selling Used Cars in Philadelphia, PA.
72 records matched your criteria. Records 41 - 60 shown below. 2011 Nissan Pathfinder Silver ed.